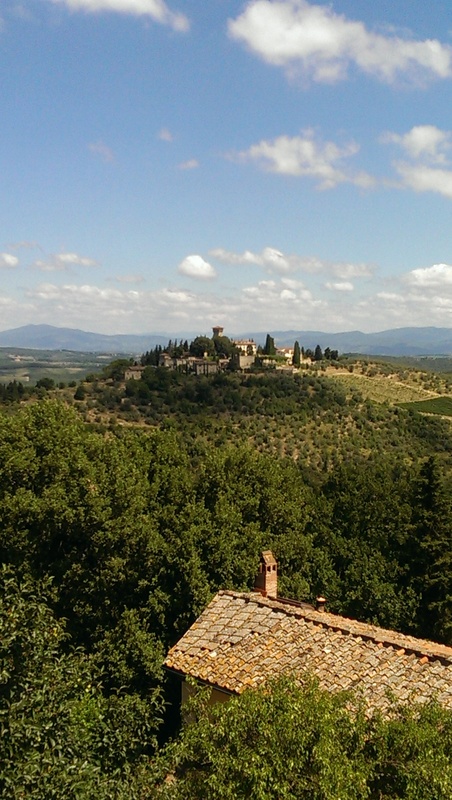 chianti, no better place to be right now. Overview: Let’s not tip toe here. Whenever a judge or wine critic sees the word ‘Organic’ on a label, we all give a little inward grown. The problem is that wine is becoming like fruit and vegetables in this respect. Some producers use the term ‘organic’ as marketing spin to sell their wine, rather than focusing on quality. Don’t get me wrong; there are more than a few producers who are making cracking wines that happen to be organic but more often than not, it’s not the term ‘organic’ that will sell those wines. 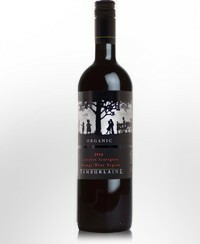 This wine falls into the latter category, a cracking wine that just happens to be organic. Will there ever be a time that I can say the same for Natural Wines? (Bring on the haters). Tasting note: An elusive nose, it gives nothing but the palate is generous and ripe with characters of plum and blackberry. This wine shows the hallmarks of Cabernet Sauvignon structure and big, chewy tannins. After this onslaught there are lingering notes of cedar oak and mocha. Final Say: And the price! What a bargain. $14.99 a bottle. Tasting note: Typical Hunter Valley Semillon nose of straw and lemon. The palate is richer than expected with nice citrus notes. 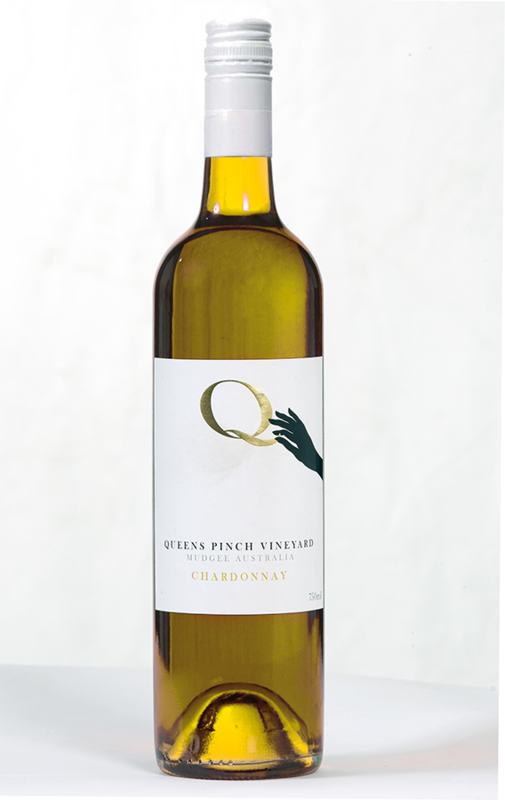 A lighter, more delicate style of Hunter Valley Semillon that is crisp, fresh and clean with a salty edge. Final Say: Drink it with fresh prawns, on the coast, without a care in the world. $18.99 a bottle. Tasting note: Super toasty oak on the nose that pushes the subtle, fresh citrus back to the palate. Fresh and clean but needs a bit more time for the new oak characters to integrate with the fruit. Final Say: If you love your oak get on it! $14.99 a bottle. Tasting note: This isn’t your quaffing style of Merlot, this wine is serious stuff. Rich red berries on the nose, dusty with just a hint of menthol. Blueberry and peppery spice on the palate with grainy tannins and a tiny herbal edge. Final Say: Don’t slurp, savour. $18.99 a bottle. Tasting note: Muted mulberry aromas with hints of savoury oak. The palate is lean and spicy, some fleshy plum with pepper notes, earthy with chalky/grainy tannins. Final Say: A more elegant style of Shiraz. $21.99 a bottle.